When contacting AWF, be sure to mention you are a UBT customer in order to generate the rebate. AWF, through its various trading divisions (see below) provides semi-skilled and skilled staff to all manner of industry in New Zealand, on both short and long term assignments. AWF employs both temporary and full time, permanent staff for placement. Their national representation network means that they can almost guarantee they will be able to provide temporary workers to your business when you require them. Their staff are employed by almost all of the major international producers in New Zealand. To demonstrate their support for UBT, AWF have made a generous donation of $25,000 to our education program, so now it’s your opportunity to return that support by contacting AWF to find out how they can assist you with your extra staff or labour requirements. Visit www.awf.co.nz to find out more! 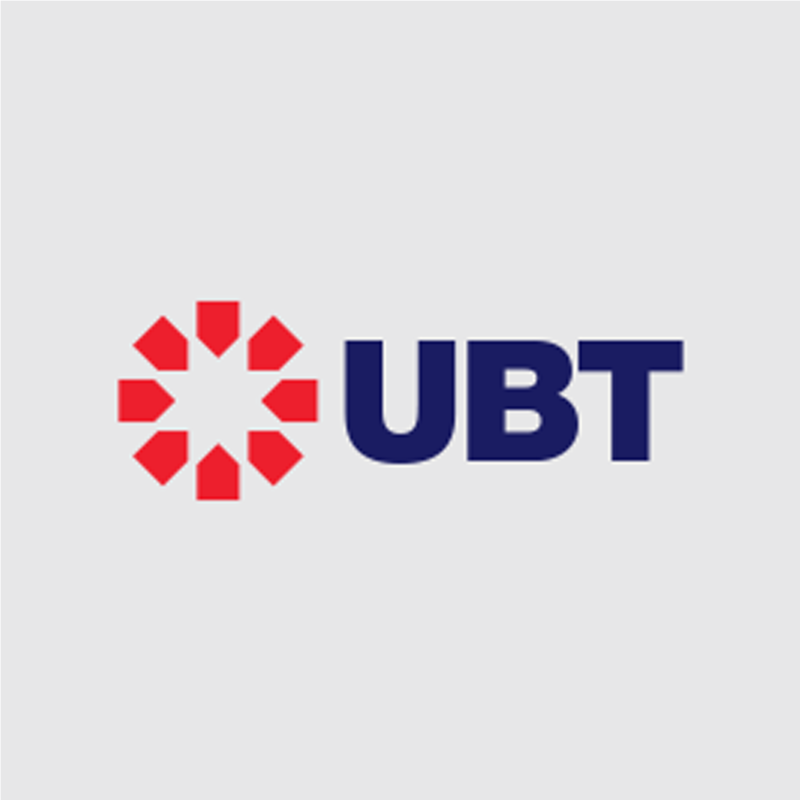 *make sure you mention you are a UBT customer in order to generate the rebate! AWF have recently bought out Madison Recruitment. Having bought Madison they can now supply the full range of professional and corporate type personnel. If businesses have an account with them can they please let us know as the rebate is now valid for any who use this service also. All enquiries for this type of employee need to go direct to Forbes Taylor. AWF Labour is New Zealand's leader in the provision of Temporary, staff to the construction and civil sectors and to anywhere else in the workforce where general labour hire or casual employment is required. Every day all over New Zealand you will see AWF Labour staff members either working on the roads, managing traffic control, operating heavy equipment, directing traffic on our highways, constructing commercial buildings, bridges, tunnels and other city infrastructure or working in general labouring jobs. You'll see them in cities and towns from Invercargill in the south to Kaitaia in the north. AWF M&L provides specialist Temporary staff to industry for manufacturing, food processing, logistics jobs and warehousing positions across the length and breadth of the country. Whether you need additional work force to cover seasonal peaks, new orders, absenteeism or simply growth, AWF M&L will provide skilfully vetted and selected staff who demonstrate commitment, reliability and enthusiasm to work. AWF M&L staff are employed every day assisting in the manufacture and distribution of many of the country’s iconic FMCG brands. New Zealand is acutely short of skilled Tradespeople at a time when the country's needs are greatest following both the Christchurch earthquake and a general business slowdown during the recession of 2008/10. AWF has recognised that to have any chance of delivering the necessary skills and servicing the country's needs in the next 10 years there must be a much greater focus on increasing this pool of skilled Tradespeople. AWF has developed its specialist AWF Trades division to locate the best tradespeople, both nationally and internationally and to make them available to employers where they are of most need. Unlike many of AWF's temporary staff working on short term assignments, AWF Trades recruit most staff into full time permanent positions enabling our customers to be able to rely on the availability of a reliable, skilled workforce.